Thousands of people daily searches for how to increase internet speed but they are not able to get any working method to increase internet speed or to increase network speed. But don't worry today in my article I am going to demonstrate working method to boost your internet speed. Basically there are many ways to increase download and internet speed but I will focus here only on working methods. 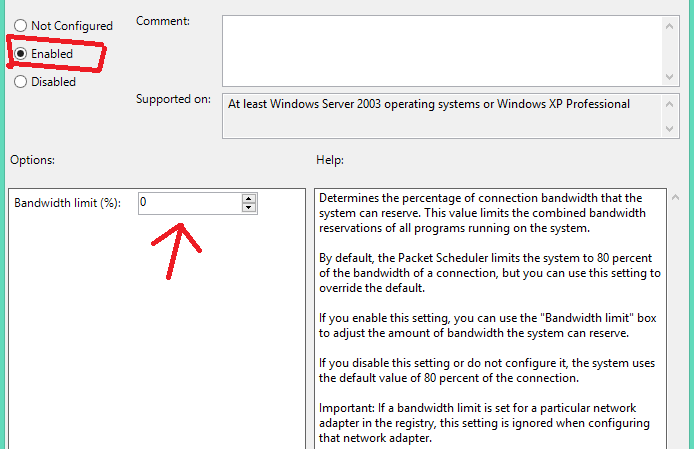 You might be unaware about one thing that in windows 20% of your total bandwidth is reserved. You are not allowed to use this bandwidth. This bandwidth is used in the windows updates and all other updated related to your system. But I will show you the way to use this reserved bandwidth. If you will get full internet bandwidth then you will be able to boost your network speed. You don't need to install any third party application to do this. 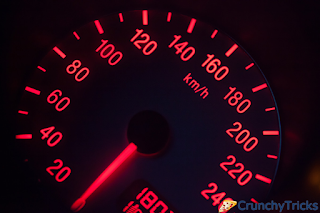 You can boost net speed in seconds. Simply follow the step by step process below. 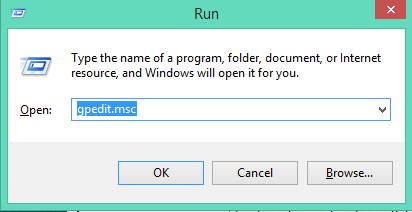 Press Windows Key +R to open Run and type gpedit.msc there and press enter as shown in the screenshot below. Now double click on Computer Configuration as shown in screenshot below. After that double click on Administrative Templates. After that double click on Network. After doing that simply double click on Qos Packet Scheduler. Now double click on Limit reservable bandwidth. Now a window will open, just simply click on Enabled and after that change the Bandwidth limit (%) to 0 as shown in below screenshot. After that press OK. And That's it. Now you will be able to see change in your network speed because now there is not any reserved bandwidth. You can use third party application to increase internet speed in PC. Internet Download Manager is the best software available to boost your internet speed. This is the only application that can make you feel your increased network speed. Internet download manager can pause and resume your downloads. So now you don't need to worry about your downloads when your laptop's battery discharges or you have a light cut. Some files will restart due to broken link, connection problem, network problems, computer shutdowns and much more. Internet download manager offers quick and easy to use navigation. So a person who don't have much technical knowledge can also use it very easily. Internet Download Manager can connect to the Internet at a set time, download the files you want, disconnect, or shut down your computer when it's done. You can also synchronize changes using periodic synchronization of files. 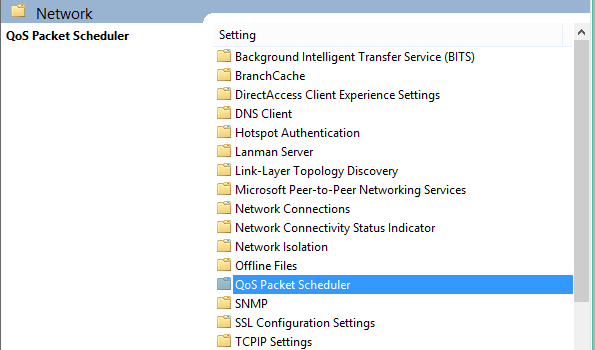 It's possible to create and schedule several download queues for downloading or synchronization. IDM comes with advanced browser integration which can fetch files very easily from internet in one click. You can limit your files downloading speed if you are surfing on the internet. In this way you will be able to surf with speed on the internet and also download files simultaneously. You can customized it easily. There are several different skins available for the toolbar which can customize. IDM is available in Albanian, Arabic, Azerbaijan, Bosnian, Bulgarian, Chinese, Croatian, Czech, Danish, Dutch, Farsi, French, German, Greek, Hebrew, Hungarian, Italian, Japanese, Korean, Lithuanian, Macedonian, Norwegian, Polish, Portuguese, Romanian, Russian, Serbian, Slovak, Slovenian, Spanish, Thai, Turkish, and Uzbek languages. I have seen many times that some people don't take care of their computer of laptop. Their PC or Laptop is full of garbage such as temporary files, cache, browser history, cookies and much more. This garbage decreases your internet speed up to a large extent. So it is advised to remove this from time to time. There is a third party application for it called CCleaner which is considered as one of the best cleaner. It makes you computer run faster than ever if you have unused files and settings. Then it will remove them easily and will make your PC run as it is new. Some advertisers and websites tracks your online presence with cookies that is stored on your computer. Using CCleaner you can remove those browser history and cookies so that you can browse safely online. Sometime your registry can become cluttered with errors and bad settings which will lead to crash of apps. So to remove this error CCleaner is used. Many programs run silently in the background when you start up your computer. CCleaner helps you get to work, or play faster by letting you disable unneeded programs.